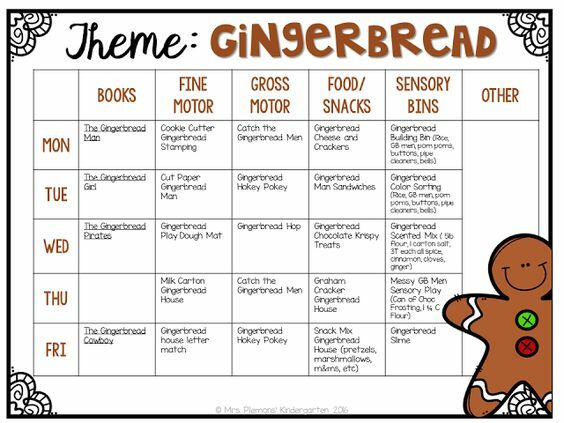 Shout out to all things gingerbread! 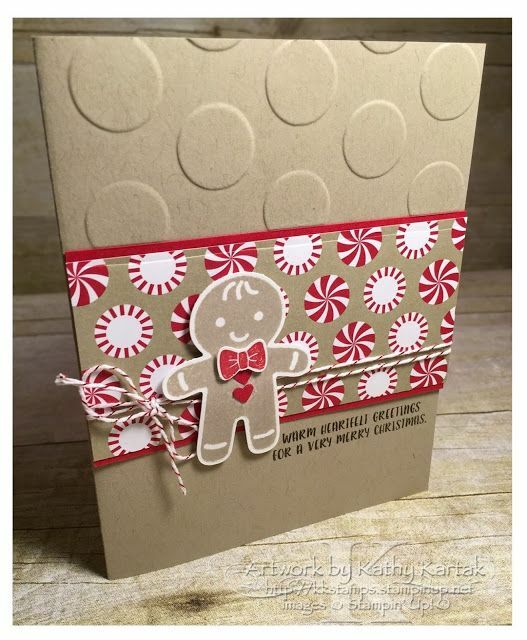 Gingerbread Pancakes - what kids wouldn't love these! Gingy Costume - Our Elf on the Shelf, Edward, would look cute in this! I am seriously craving some gingerbread right now, warm from the oven. Thankfully (or not), it is over 90 degrees today in Virginia and not the day for turning on the oven! 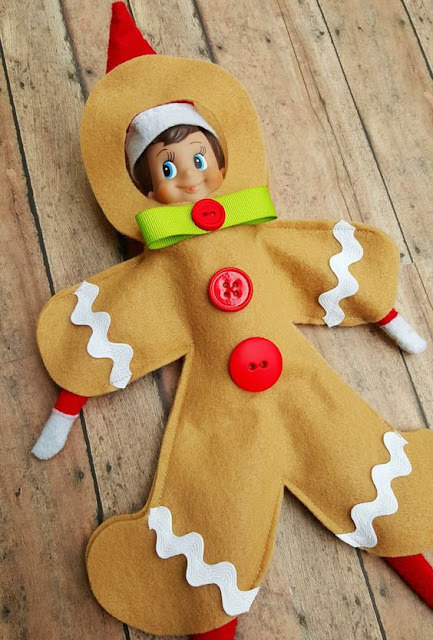 Love the gingerbread costume for the elf! I also love the Gingerbread Elf Costume. Too cute! Elf on the Shelf made me laugh! I bought some gingersnaps on sale this weekend for the tin they came in. I meant to put them away for pie crusts, but thought I'd better taste them, and now I can't leave them alone! Great theme, Pamela! 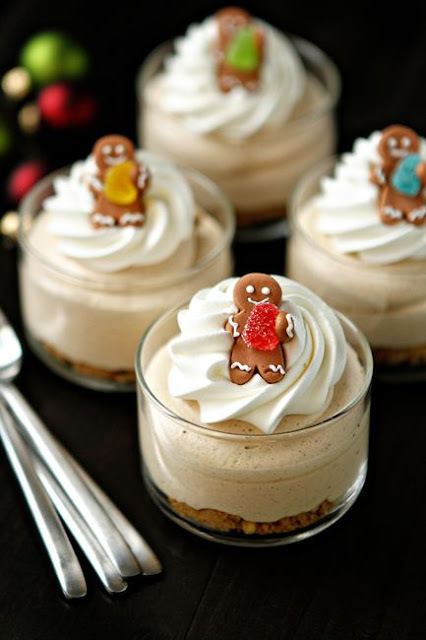 Those mini cheesecakes look wonderful, and the gingerbread bars look amazing also. 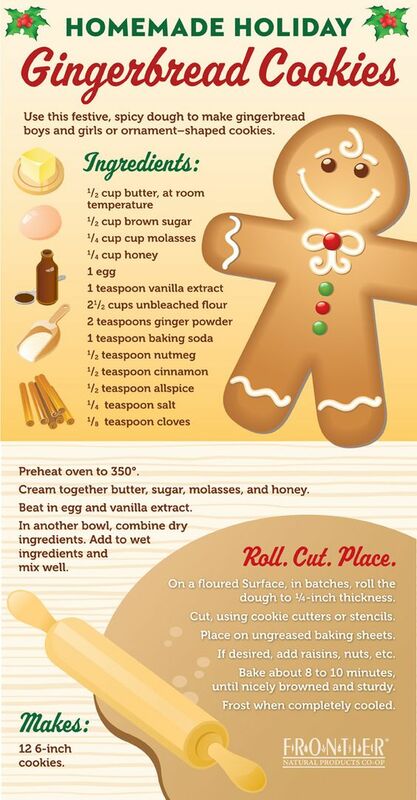 Will be trying these recipes!